THANK YOU for your business and for voting Bellevue Nursery BEST PLANT NURSERY for 8 years in a row. We are committed to provide you with a joyous shopping experience! 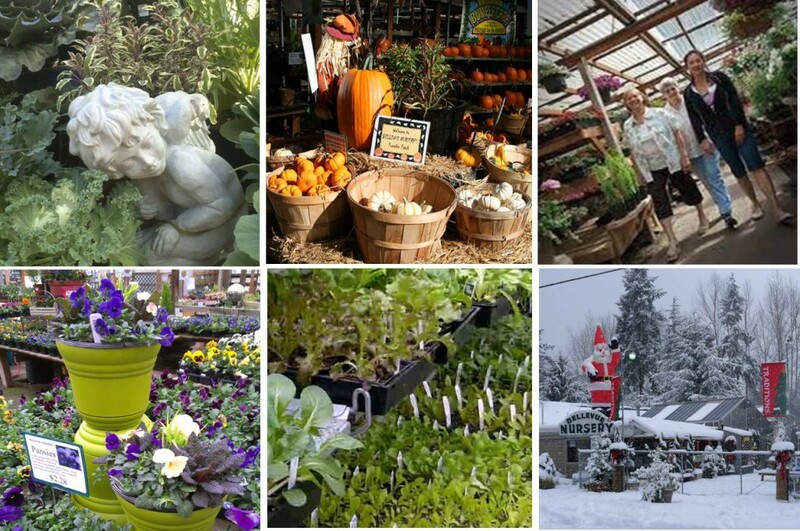 BELLEVUE NURSERY is a full-service independent garden center serving the Eastside for over 60 years. We are dedicated to help you become successful gardeners and environmental stewards, and to promote the joy and benefits of gardening. We are looking for industrious people and plant lovers. In order to create a great gardening experience for our customers, our team members must have basic plant knowledge and service/retail experience. This is a busy time of the year, so you must be able to complete tasks quickly and thoroughly, work outdoors on your feet and occasionally lift/move up to 40 lbs. 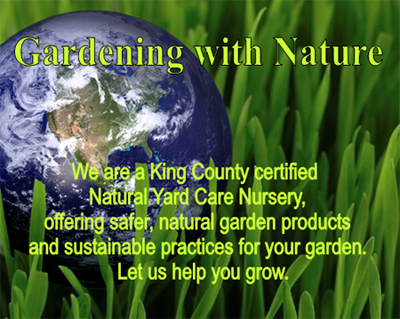 Bellevue Nursery believes in offering you living color year round! Whether it be Daffodils in spring, Geraniums in summer, Crocosmia in fall or Cyclamen in winter, you can always find something blooming at Bellevue Nursery. CELEBRATE THE SEASONS WITH US! Onsite garden professionals will be glad to help you bring color & bloom into your living spaces, all season long. Come in for inspiration and advice. Custom design service for container gardens; your place or ours. Need more than just a container? Bellevue Nursery can help you with your landscaping projects, be it an entryway face-lift or a full-scale re-design. Please see additional information on our Services Page.